Congratulations to Gillian & David for their Academy Award Nomination! 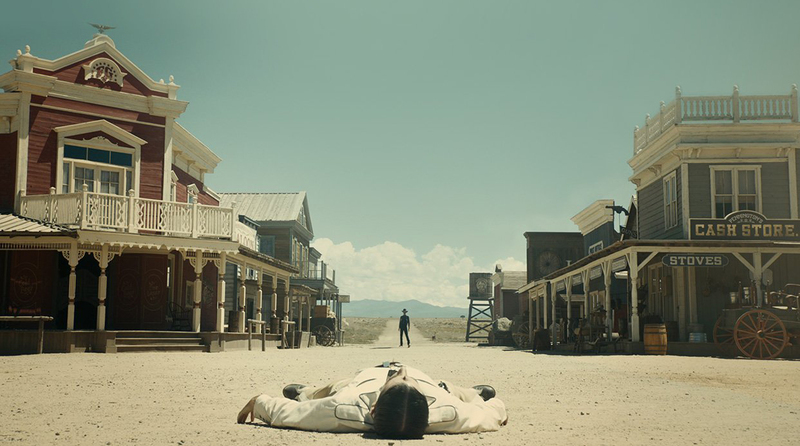 "When A Cowboy Trades His Spurs For Wings" is featured in the new Coen brothers movie The Ballad of Buster Scruggs and is nominated for Best Original Song. Listen to the song below! Watch the film on Netflix.